Colorado Frontrangers: Outdoor sports and activities for gay men. 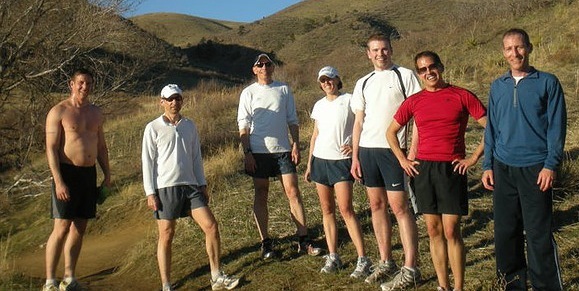 Colorado Frontrunners: A running and walking group for Colorado's LGBTQ community and their friends, with weekly runs in Boulder, Denver, and on trails in the Rocky Mountain foothills. 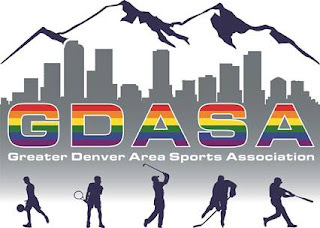 Colorado Gay Volleyball Association: The mission of the Colorado Gay Volleyball Association (CGVA) is to provide access to volleyball, player education and social activities for the Colorado GLBT community. Colorado Rush Rugby Football Club (RFC): The purpose of the Colorado Rush Rugby Football Club is to provide an opportunity for men in the LGBT community to play rugby on a competitive level. Denver Area Tennis Enthusiasts: DATE is a Gay, Lesbian, Bisexual, and Transgender tennis group in Denver, whose purpose is to promote opportunities to play tennis. 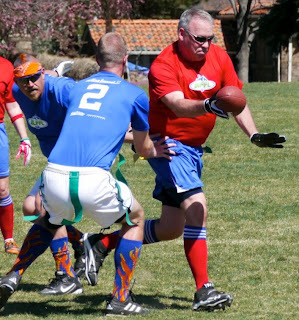 Denver Gay and Lesbian Flag Football League: Established in June 2008, the Denver Gay and Lesbian Flag Football League (DGLFFL) is an organization of men and women that promotes the positive social and athletic enjoyment of flag football. Denver Wrestling Club: Colorado's only LGBT friendly freestyle/folkstyle/greco-roman wrestling club catering to adults who have an interest in learning and practicing the sport of amateur wrestling. Beginners especially welcome! G-Force Hockey: Elite gay hockey team voted one of the top four gay sports groups by OutSports.com. Gay and Lesbian Sierrans: Gay and Lesbian section of the Rocky Mountain Chapter (RMC) of the Sierra Club. Mile-Hi Bullseye Dart League: GLBT dart league in Denver. OutBoard: Gay & Lesbian Snowboarding: OutBoard began over 15 years ago as a learn-to-snowboard organization. Now, with 14,446 members it has grown to be the largest gay and lesbian snowboarding event in the world. Out Spokin': Gay, lesbian, bisexual, transgender and allied cyclists in Colorado. 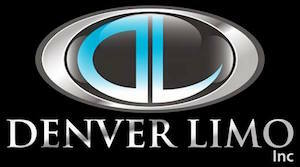 Play Mile High: Denver based sports and social club with an emphasis on the SOCIAL. If you’re a casual player looking to get active but not interested in uber-competitive, win-at-all-costs leagues, check Play Mile High's LGBT and mixed leagues. Rocky Mountain Bicycle Boys: The Rocky Mountain Bicycle Boys is a casual club for gay mountain bikers who love the thrill and camaraderie that comes from off-road riding with their friends. SQUID: Swimming Queers United in Denver: SQUID Swim Team was founded in 1992 by a group of athletes preparing for the 1994 Gay Games. More than 80 members now participate in our swimming program. Team Colorado: News and information about LGBT sports teams and organizations throughout Colorado. Team Sideline: Play Gay in Denver’s first Gay Kickball League. League starts 6/10-8/12 with games on Sundays afternoons at Congress Park. Cost: $300 per team before 5/21. Must be 21+ to play. Contact Matthew.Draper@Denvergov.org for more information. If you represent or know of a gay, Colorado-based sports team that should be on this page email me at drewdenver@gmail.com.